When Motilal Prajapati rented a plot the size of 25 square feet on lease near Krishna Kalyanpur Patti village of Madhya Pradesh’s Panna, all he wanted out from the patch of land was to eke out a living. However, what followed changed his fortunes. According to a report in Hindustan Times, 50-year-old Prajapati found a diamond worth at least Rs 1.5 crore on his leased land. Located 413 kilometres north-east of Bhopal, Panna area of MP has India’s only operational diamond mine and Prajapati was lucky to get a plot on lease there. “I can’t believe my luck. For three generations — from my grandfather to myself — we have been taking land in the mining area on lease but we never succeeded in finding a diamond earlier. With God’s grace I have found a good value diamond. I will spend the money on education of my children, a good life for parents and other needs in life like a good house, marriage of my brothers’ daughters,” Prajapati, who works as a labourer, told HT. Panna district mining officer Santosh Singh said the diamond is estimated to be 42.59 carats. 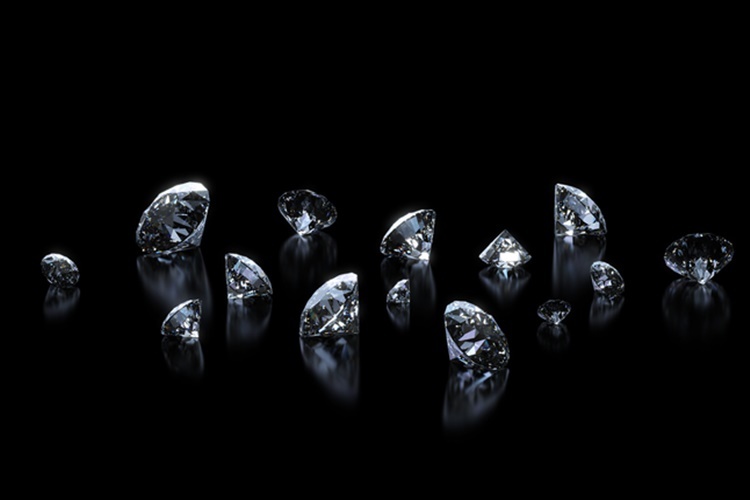 The official said that gem experts have valued the diamond at more than Rs 1.5 crore. Currently, the diamond has been deposited with the collector’s office and it will be put for auction after the state assembly elections in November. Singh maintained that once the diamond is sold, the amount will be given to Prajapati after deduction of tax at the rate of 11%. While this might seem like a rare case for the outside world, Panna is known for changing the fortunes of ordinary people by throwing up diamonds. On September 14 this year, a marginal farmer, Prakash Kumar Sharma, found a 12.58-carat diamond valued at ₹30 lakh. In 2014, Anan Singh Yadav found a 12.93-carat diamond, the HT report said.